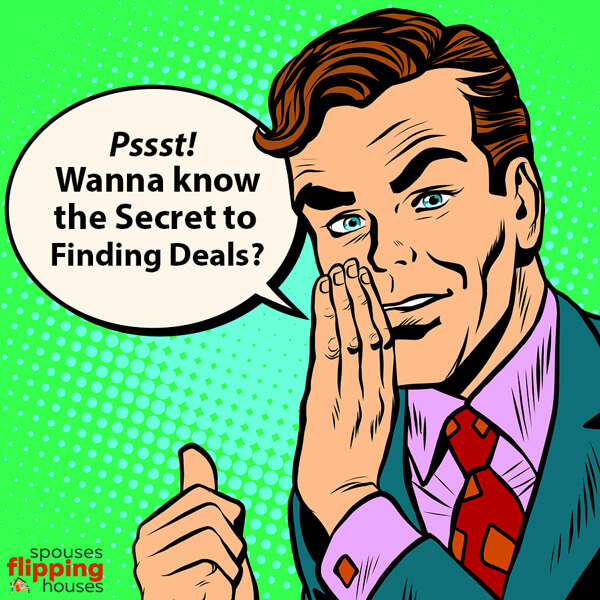 In today’s episode we’re talking about the BIG secret to finding deals. 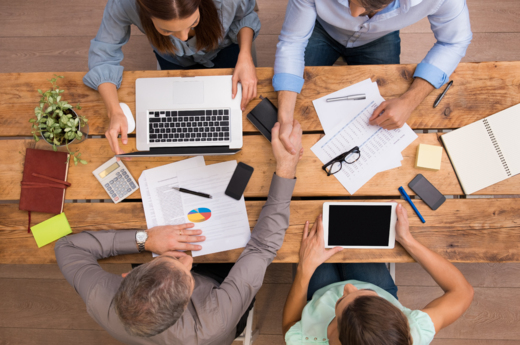 You may be a little surprised to hear what it is…but when you think about it — this is the key ingredient to finding deals & being successful. Today, we’re talking about the good the bad and the ugly of “Whole-Tailing”. 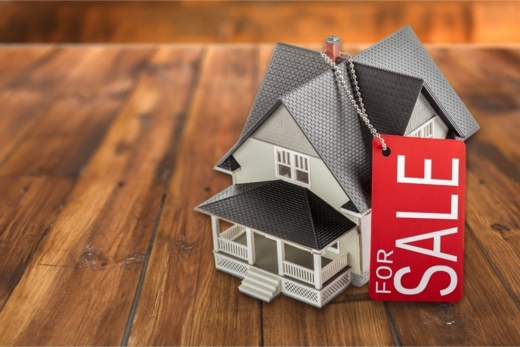 This is basically a blend between ‘Wholesaling’ & ‘Retailing’ – with some subtle differences. In this episode, we’ll be featuring two deals of ours that we’re currently whole-tailing and explain our thought process behind why we decide to whole-tail instead of another investing strategy. 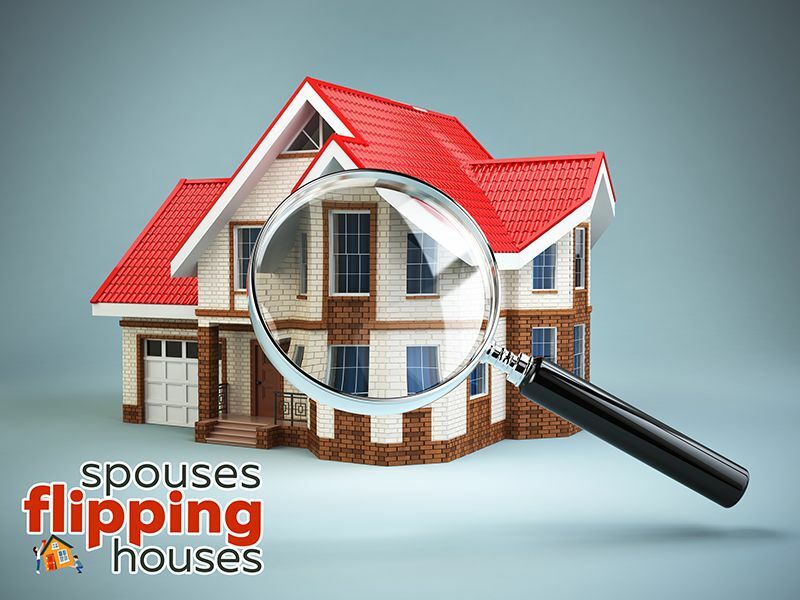 Today’s episode of Spouses Flipping Houses we’re talking about how to maintain and run your business while you’re traveling abroad or on vacation. We recently had a wholesale deal several investors passed by when we presented it to them. After finding an investor who wanted it after a quick inspection, we realized he was able to see how to add value to the property that no one else could. Today, we’re going to talk with you about 6 creative ways to add value to a property, that others may not be able to see. Today we’re talking about RENTALS & the 5 Main reasons we believe EVERY house flipper should have rental properties in their portfolio. Tune in to episode 37 to learn why we feel this is such an IMPORTANT & vital investment strategy, to utilize in your own Business! This episode may just change your mind AND your business, if you haven’t been using Rentals as one of your investment strategies. Episode 31: Live from our car! Mastermind Meeting Takeaways! Today, we’ve put together our 2nd, Q&A podcast from the questions we’ve received over the past few weeks. 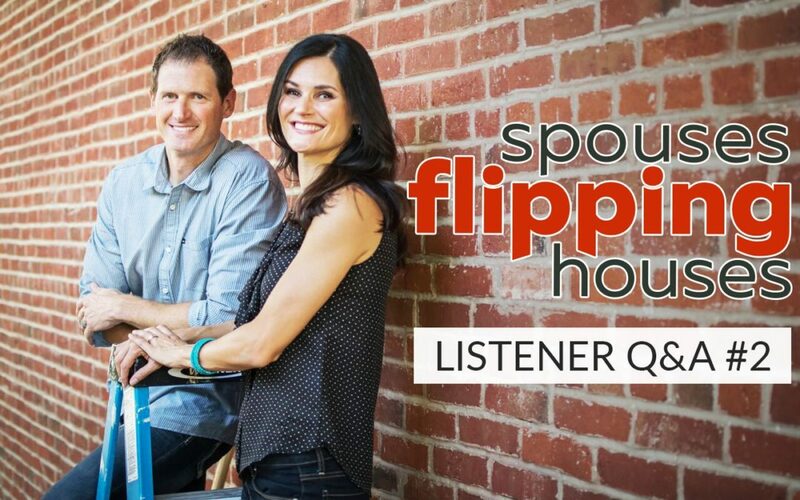 There are some GREAT questions covered in today’s episode and we think they’ll be helpful for everyone listening in! 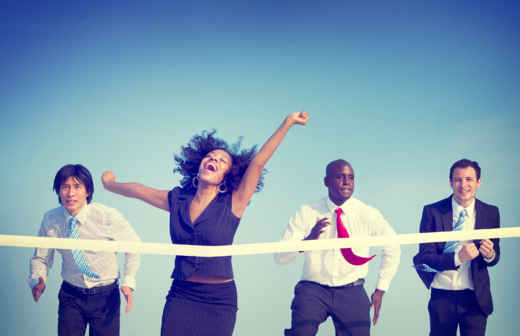 Episode 29: Are You Winning the “Tie-Breakers” with your Rehabs? In today’s episode we’re talking about winning the “tie-breaker” for your rehabs. 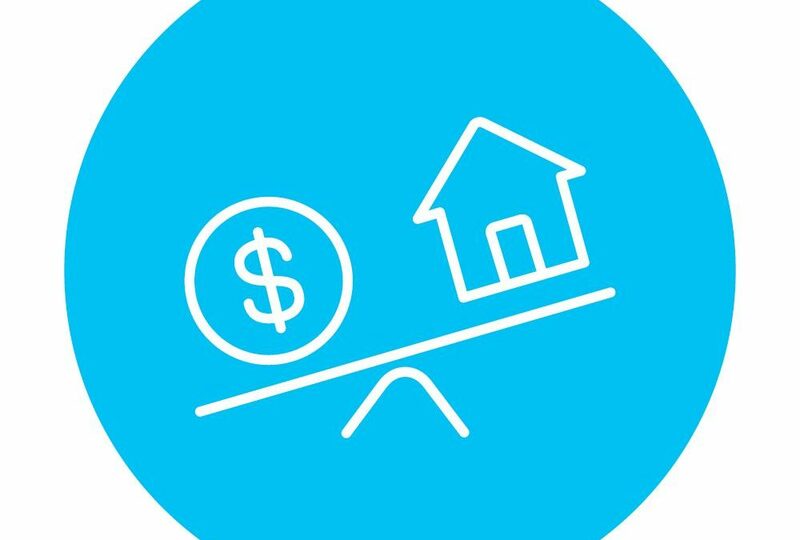 We’ll uncover what this means, and how “winning the tie-breaker” for your rehab, can help YOUR house become the clear choice for a buyer! Last week we talked about wholesaling. We covered what it was & why it’s such a great strategy. This week we’re following up on that topic and talking about how to actually ‘sell’ your wholesale deals. 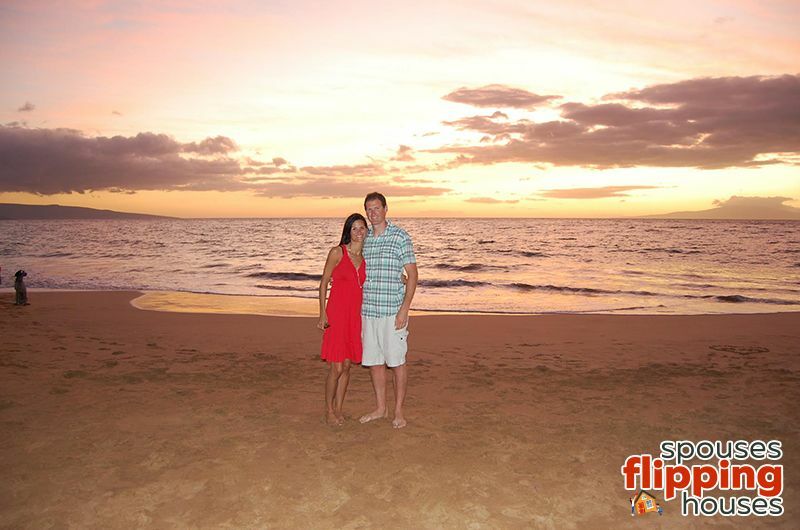 Episode 27: Wholesaling Explained! The “How To” of One of our Favorite Investing Strategies! 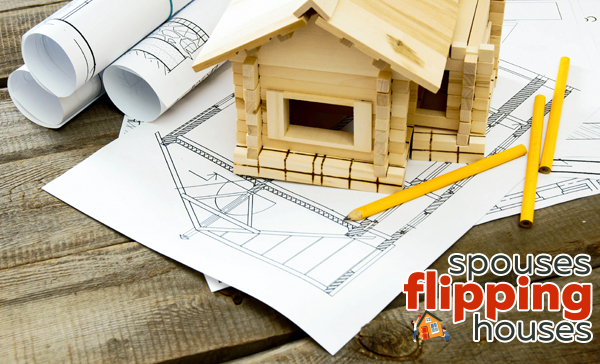 In today’s episode we’re talking about wholesaling! 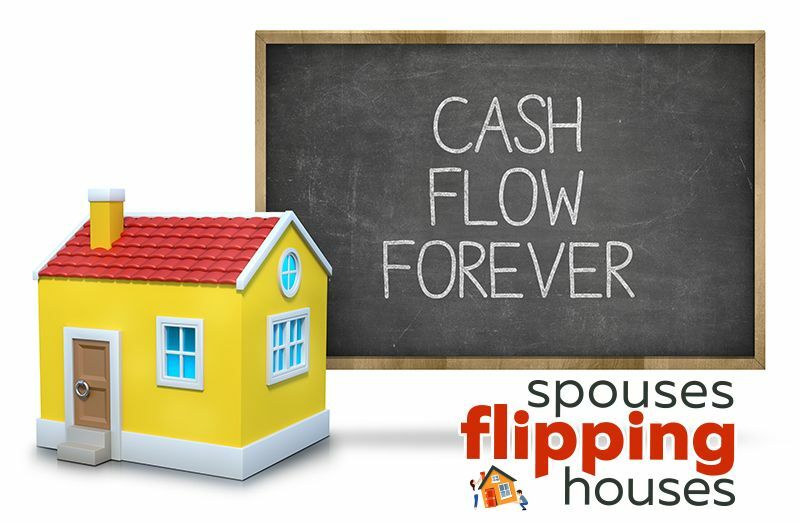 It’s definitely one of our favorite investment strategies that we use. Last month we had a record number of wholesale deals. So we wanted to share with you how it works, the benefits of it and 5 of our quick tips you should know BEFORE getting started with wholesale deals. 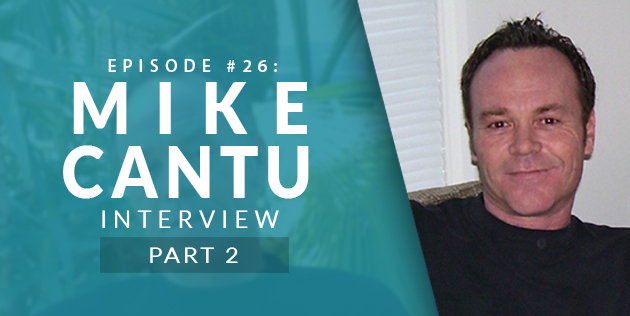 Here’s part 2 of Doug’s interview with Real Estate Legend, Mike Cantu. 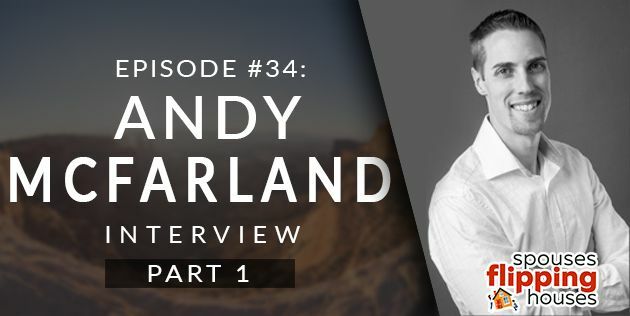 If you haven’t already, make sure to listen to part 1 so you don’t miss all of the great advice from one of our top Mentors. 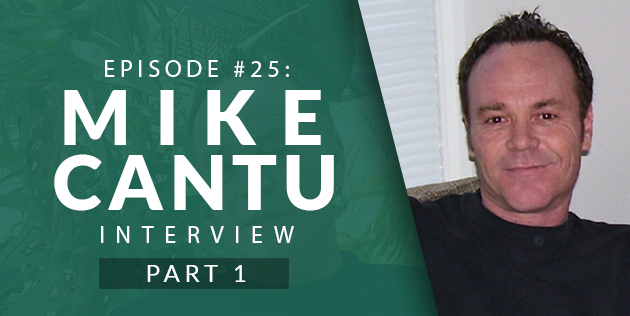 Episode 25: Interview with Mike Cantu! 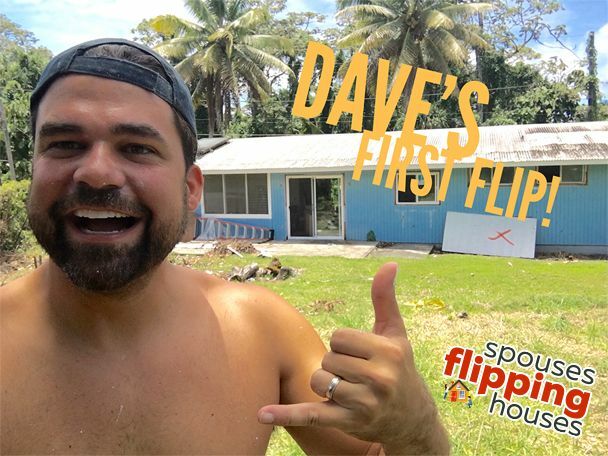 Pro Skater Turned Real Estate mogul! 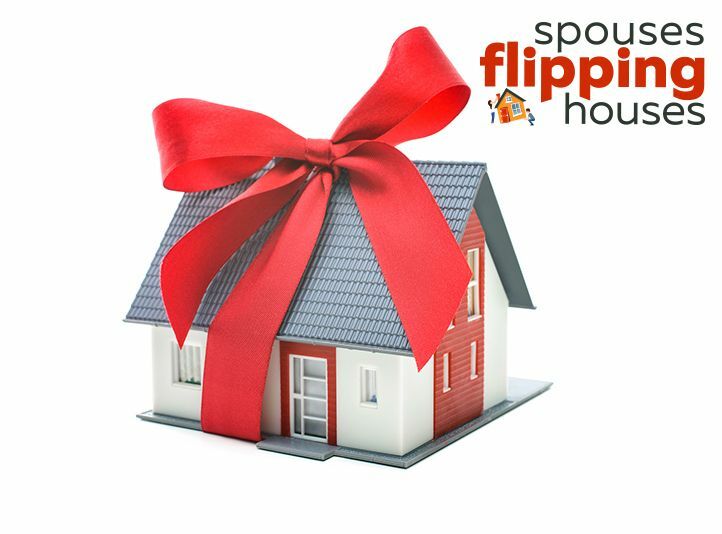 In today’s episode of Spouses Flipping Houses, Doug is interviewing Real Estate Legend, Mike Cantu. Mike is a local and well-respected Investor here in Southern California who has really been one of our most influential mentors in this business. If there was ever someone to listen to in Real Estate, Mike is that someone. 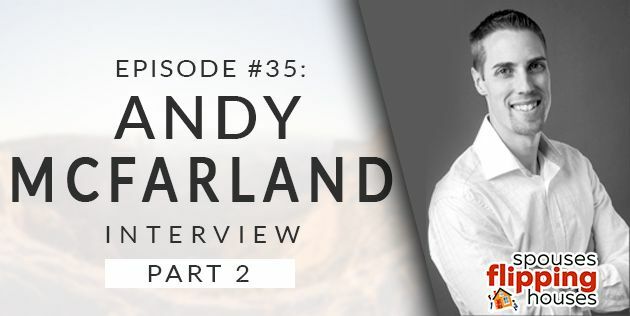 We tend to quote him A LOT on our Podcast so we thought it would be a great idea to have him on our show to share some of his awesome insights with you. 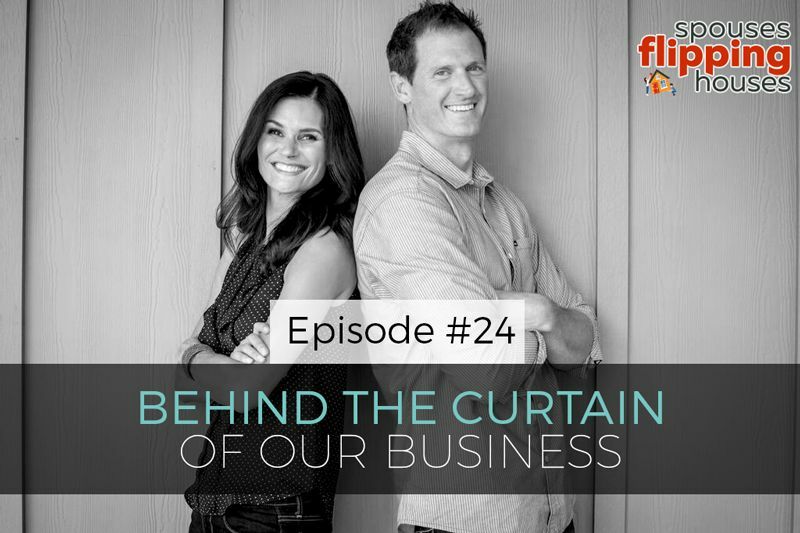 Episode 24: Behind the Curtain of Our Business! Today we’re rolling back the curtain to our business. 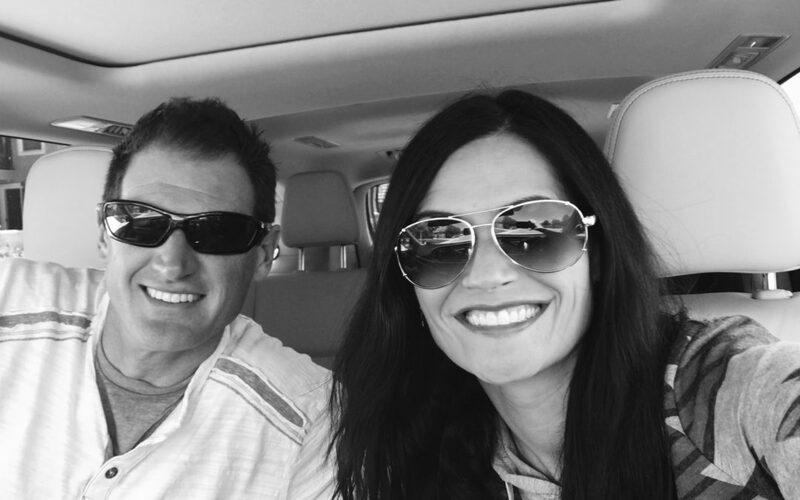 We want to share with you the “behind the scenes” look to our current business operation. For the first 4 years it was just Andrea and Myself. Today we have a team of professionals and experts all helping us to run and grow our business.